Insect wings by Fox Talbot, c 1840. 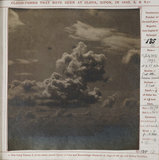 Cloud formations taken at Kew Observatory in 1887. 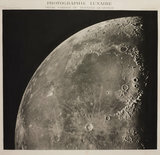 One of 15 assorted photographs of Nasmyth's crater models illuminated at a low angle.